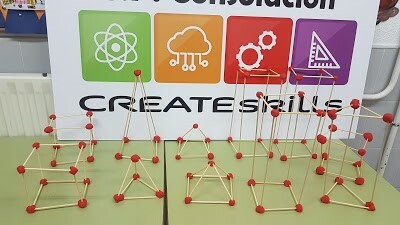 CREATEskills, is a 2-years project, which begun in 1st November 2017 and that aims to develop and implement innovative practices for teaching and learning in the primary schools from Europe. The project inspires to increase the STEM subjects’ attractiveness (Science, Technology, Engineering, and Math) and, as a consequence, developing a more qualified workforce. CREATEskills commits itself to promote the acquisition of competences; to innovate learning practices, having always in mind the digital era we live in; and improve the teachers’ profile. 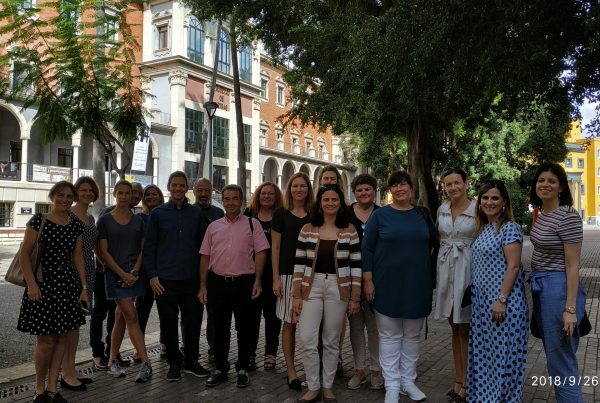 This project is coordinated by Mentortec and the consortium includes 8 partners from 4 different countries: Mentortec (Portugal); Universidade de Murcia (Spain); Science View Hellenic Association (Greece); UAB Mestis Baltic (Lithuania); Agrupamento de Escolas de Loureiro (Portugal); Colégio Público Consolación (Spain); Chania Directorate of Primary Education (Greece); UAB Karalienes Mortos Mokykla (Lithuania). 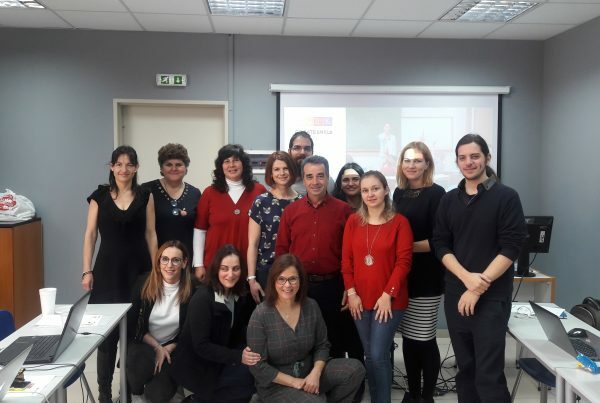 The partnership met, for the first time, last month of December, in Matosinhos (Oporto, Portugal), having been discussed several themes relevant for the CREATEskills, especially those related to project management, as well as quality, dissemination, and monitorization. 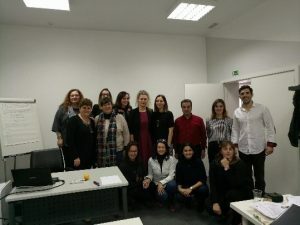 The development and implementation of the 1st product/result – “Literature review and field research ‘Socially Learning STEM in Primary Education – Guidelines towards a common framework’ ” was also discussed. For more information, you can follow us on our Facebook page – CREATEskills EU – Project or contact us by email to marisa.rodrigues@mentortec.eu. Previous PostWhat is our project about?